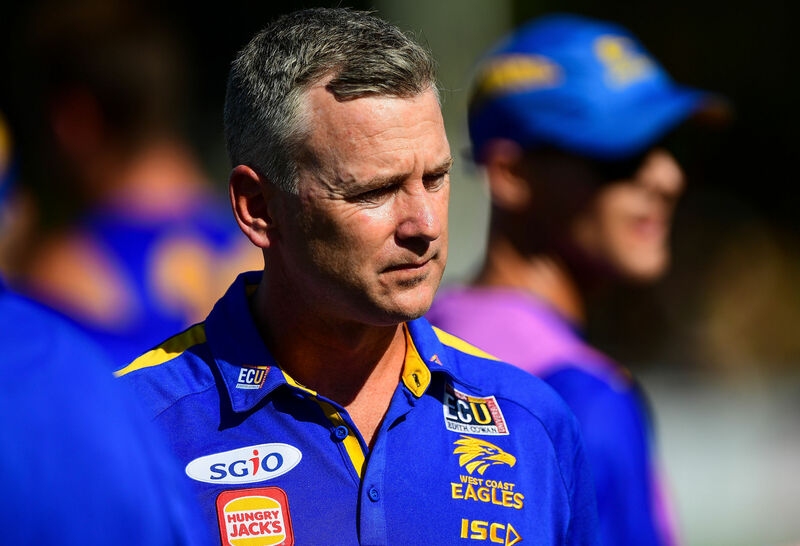 In short, the overriding contention was that West Coast were the cooler heads under pressure; a trait attributed to coach Adam Simpson. Their set-up at the final stoppage leading the Luke Shuey dagger was textbook, with numbers at the ball and contingencies in place. 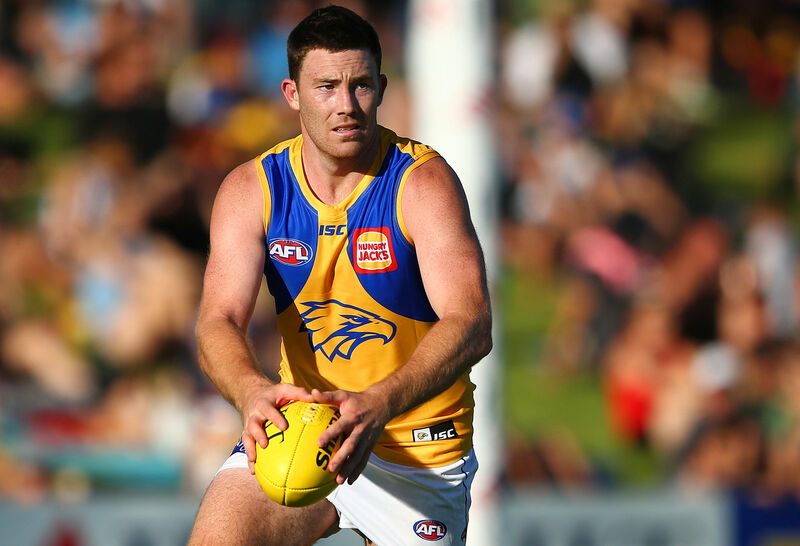 Fast-forward to Saturday afternoon, and when Jeremy McGovern left his opponent to intercept Adam Treloar’s kick with just over two minutes left on the clock, there was a similar air of calm. West Coast knew the situation and what needed to be done to done to rectify their position. The rest, as we know, is history, and as a neutral fan, I could watch that end-to-end play for hours. 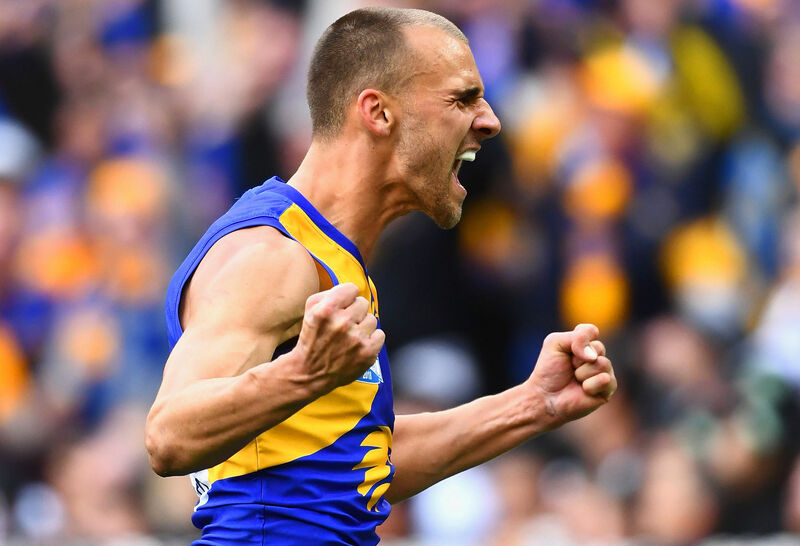 With ice in his veins, Dom Sheed slotted what looked to be the impossible, giving West Coast the lead with just 1.49 left, and ultimately handing the Eagles their fourth premiership. In some ways, they were lucky to escape with a win in a game in which they controlled with their kick-mark, slow-play game style from start to finish, including the initial Collingwood burst. Just 22 minutes into the game, Will Hoskin-Elliot put Collingwood’s fifth goal on the board. But West Coast had the game on their terms. West Coast’s execution in their front half was terrible and the Collingwood defence, led by Tom Langdon (ten touches in the first quarter), was superb. The mid-air collision between Josh Kennedy and Daniel Venables was punished by the ‘Pies, who took the ball the length of the field where Stephenson put through their second goal. Three of Collingwood’s five goals in the opening quarter came from West Coast turnovers, and another from a kick-in at fullback. But by the time Willie Rioli fortuitously managed to score to break the Eagles’ duck, the inside 50 count was 13-12 in Collingwood’s favour. And at quarter time, West Coast had taken 29 marks, a third of their way to the magical 90 (average number of marks when they win). Brodie Grundy was yet to register a disposal and with the final two goals of the quarter, the Eagles were able to stem the bleeding. McGovern and Tom Barrass were dominant in the air, thwarting countless entries and starting possession chains from the back half. McGovern’s rundown tackle on Josh Thomas, who would have extended the margin to 23 points, was a crucial circuit breaker, with the three time All Australian showing no signs of impediment from the previous week. The second quarter was an enthralling arm-wrestle and edge-of-your-seat September football at its finest. The first goal came at the 20th minute mark courtesy of Jordan De Goey. Prior to the sensational long bomb, there had been just two behinds scored for the quarter. The Eagles have Will Schofield to thank for that. Some crucial wins in tight situations stopped certain goals, including a two against one at the top of the goal square. Once again, the goal was a result of a turnover in West Coast’s front half. Hoskin-Elliot’s desperate second effort to receive the next kick infront of the MCC members helped transition the ball at speed, catching the Eagles defence off guard. For 16 entries into their forward 50, the Magpies could only manage a solitary goal for the quarter. Barrass, McGovern, Schofield and Liam Duggan started to come into their own, leading intercept marks 11-6 late in the quarter. Another 24 marks for the Eagles had them sitting on 53 for the half. With that being said, Simpson’s men were not playing champagne football. No team would be happy with four goals in a half, let alone a grand final. Collingwood’s pressure was first class, heading into half time +22 on tackles and leading the clearance battle. The third quarter was played almost exclusively on the broadcast side of the ground as Collingwood began to tire. Where they were looking like they had played an extra game in this finals campaign, West coast looked they had had a week off (or two weeks off, I guess, depending on your assessment of the Dees in the prelim). Four goals to two in the quarter where Jack Darling came to life saw the Eagles flex their muscle. In a quarter where Fox Footy’s Gerard Whateley compared his exploits to Wayne Carey, he took six marks, of which four were contested, kicked two goals and had seven disposals. His second goal of the quarter in the 17th minute came after West Coast controlled possession for close to two minutes. 28 marks and an advantage of +17 in disposals for the quarter saw Collingwood concede the one ascendency that they had maintained for the majority of the game; the scoreboard. 18 tackles for the quarter was their lowest count of any quarter and despite hitting back shorty after West Coast’s goals early in the quarter, it had the sense that the dam wall was about to burst. Perhaps indicative of the contest so far, Hoskin-Elliot’s shot for goal after the three quarter time siren failed to make the distance, meaning we entered the last quarter with scores tied. History looked to be repeating itself as the final quarter of 2018 began. Goals to Brody Mihocek and De Goey, which bore a striking resemblance to Adam Goodes’ in 2006, would have had Eagles fans concerned. But not as concerned as they would have been from the four consecutive misses from gettable positions in eight minutes of agony. Kennedy, Liam Ryan (twice) and Chris Masten all blew opportunities that were eventually taken by a bloke who was in-and-out of the side all year and kicking from the boundary line with just under two minutes remaining. Throw all the stats out the window and consider that, from a guy who arguably doesn’t play if Andrew Gaff is in the side. A guy who has carved a reputation as a down-and-dirty inside mid with shaky foot skills. A guy who surely attracted interest from other clubs at stages throughout the season. 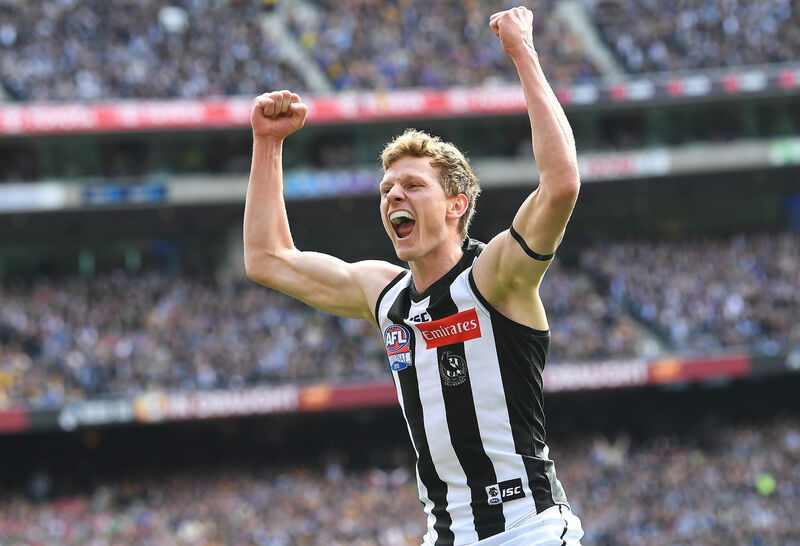 –	Collingwood scored seven goals in 23 minutes of play: five in first 22 of the game, two at the beginning of the final quarter. Outside of that they only scored four for the day. –	West Coast smashed their 2018 averages. +10 inside 50s, +10 intercept possessions, +9 contested marks, +16 contested possessions, +17 (17!) tackles inside forward 50. On average differentials, it was +13 for inside 50s and +27 for uncontested possessions. 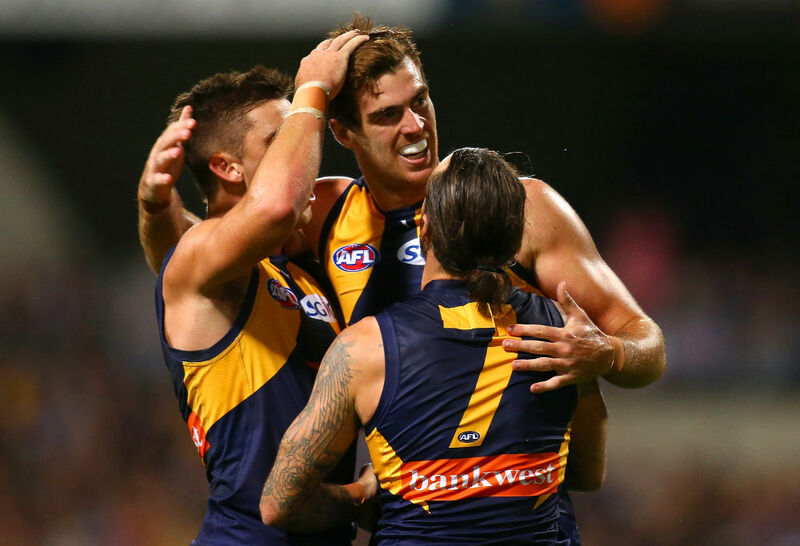 –	Scott Lycett and Nathan Vardy did a brilliant job on Grundy. Grundy gave away four free-kicks, and was well down on average possessions (-10) and metres gained (-17). The ability for either ruck to go forward and stretch a largely undersized Collingwood backline was noticeable, particularly in the last quarter (think Vardy’s two big marks). 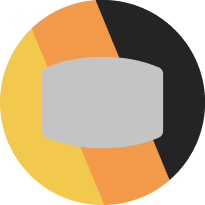 –	The Eagles took 100 marks in a game 11 times in 2018 for 11 wins. On Saturday they took 104. –	McGovern and Barrass combined for 19 marks, 10 intercept possessions, 21 spoils, 500 metres gained and one solitary Norm Smith Medal Vote. McGovern didn’t even register a vote from the Coaches. How? Both were instrumental in the victory, and given the week McGovern had had, it was a herculean performance. –	That being said, Luke Shuey’s 35.7 AFL player ratings points was the fourth-highest score in 2018 and the best recorded in a final since 2010. –	The Eagles’ song is the worst in the competition. It’s barely even a song. It’s more like a primary school poem. But almost anything sounds good during the spluttering incoherent interviews after the final siren on Grand Final day. Now all that’s left to do is burn my pre-season ladder where I had West Coast finishing in the bottom four! Congratulations to the big birds. On this day, you truly were kings of the big game.